Invitation to a series of information seminars on the first calls of ACF Slovakia. Increasing citizen participation in decision making and public policies formation. Supporting good governance and increasing transparency. Increased support for human rights and civic education. Improving the position of vulnerable groups in the society. Enhancing capacity and sustainability of civil society. Exchanging experiences, know-how and good practices between organisations. The ACF – Slovakia supports Slovak civic organizations in engaging citizens in decision-making and public policy making, in efforts to create better conditions for good governance, protect human rights and provide civic education and improve the position of vulnerable groups in society. Particular attention is paid to young people and their participation in public affairs. The horizontal priorities of the programme are to support bilateral co-operation between Slovak organizations and partners from the donor countries and to develop capacities as well as to improve the position of civic organizations in society. 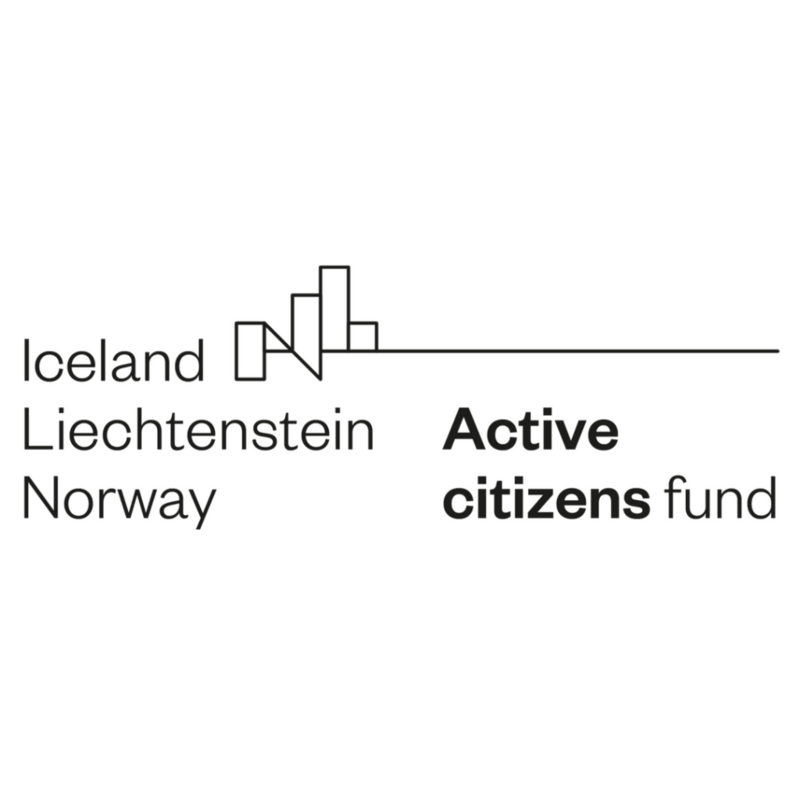 The ACF – Slovakia is part of Iceland, Liechtenstein and Norway’s financial assistance to 15 Member States of the European Union. The programme is managed by the Ekopolis Foundation in partnership with the Open Society Foundation and the Carpathian Foundation. 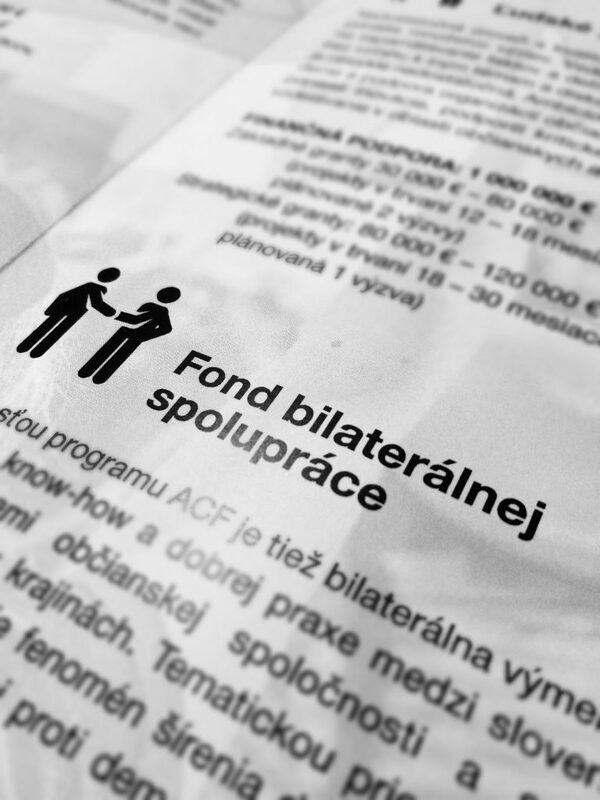 In the period 2018 – 2023, the ACF – Slovakia will allocate 7.7 million EUR in 17 open grant calls for projects of civic society organizations (CSO) and will provide other support activities, training in project management, organizational development and self-financing.